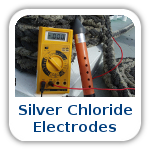 Since the late 1970s, AMAC Corrosion has been providing innovative cathodic protection systems to a wide range of industries including mining, construction, manufacturing, petrochemical, pipelines, shipyards and government bodies. 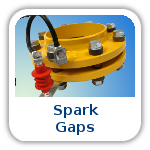 The company was formed in response to a significant demand for cathodic protection systems and services for the burgeoning Australasian petroleum and gas extraction and pipeline industries. 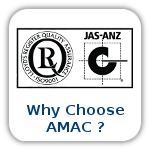 AMAC Corrosions initial success in Australasian markets lead to the successful completion of numerous projects undertaken all over the world. 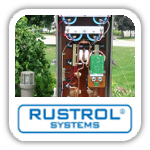 Today, AMAC Corrosion Cathodic Protection Systems protect billions of dollars worth of plant, equipment and infrastructure worldwide. 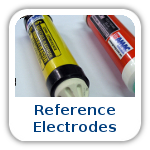 AMAC Corrosions capability and reputation as a leader in the cathodic protection industry has been sustained by providing customers with high quality product, excellent support and friendly sales and service. 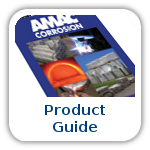 AMAC Corrosions strength is in the expertise and commitment of its people and the wide range of experience they have accumulated in successfully completing corrosion protection projects throughout the world. 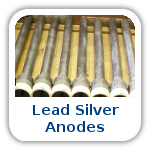 AMAC Corrosion has a strong tradition in problem solving and takes pride in its ability to provide practical and cost effective solutions. 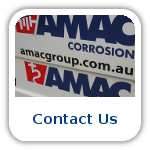 AMAC Corrosion is located in Melbourne, Australia. 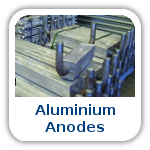 Factories include casting facilities for the production of Aluminium, Magnesium and Zinc sacrificial anodes as well as assembly areas for the production of impressed current anodes and associated cathodic protection materials and equipment. 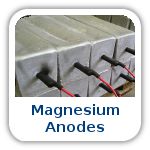 Products supplied by AMAC Corrosion are approved by national and international standards. 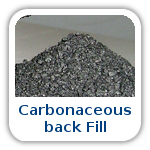 All raw materials used in the manufacturing process are subject to thorough quality inspections. 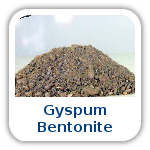 We are proud to be certified to the requirements of ISO 9001:2015, by Lloyds Register of Quality Assurance. 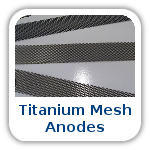 AMAC Corrosion has supplied Cathodic Protection Materials and Equipment to North Africa from 1997 - 2003. The project, a 3,500km x 4 meter diameter water supply pipeline, is recognised as the largest civil engineering construction currently underway anywhere in the world. 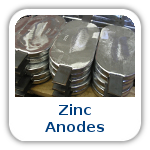 AMAC Corrosion has supplied over 60,000 zinc sacrificial anodes (2,700 tonne) and over 13,000 magnesium sacrificial anodes (240 tonne). 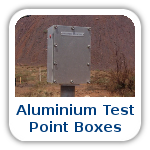 Cathodic Protection Materials and Equipment includes the supply of Backfill (over 12,000 MT), Groundbed Control Boxes (over 1,100), Splice Kits (over 50,000), Cable (1,000s of meters various sizes), Zinc Ribbon (over 25,000 meters), Test Point Boxes, Monitoring Posts, Anode Centralisers, Anode Current Limiting Devices and a wide range of tools and measuring hardware and software.